As the year begins to come to a close and the days are getting shorter and chillier, what better way to celebrate the season of togetherness (and delicious treats!) than to host a cookie decorating tea party? 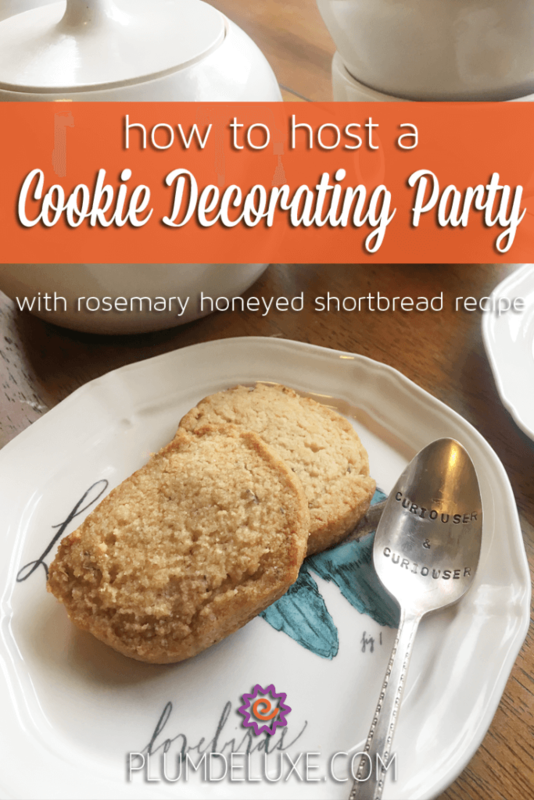 Today, we’ll walk through all the necessary steps to make your party as seamlessly simple as it is delicious and fun, along with our recommendations for the best cookies for decorating. 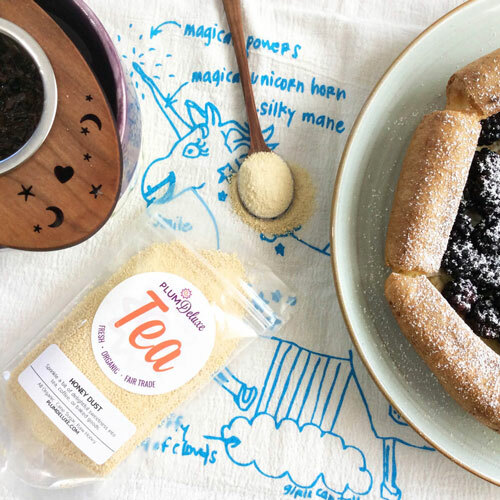 First things first, what exactly is a cookie-decorating tea party? 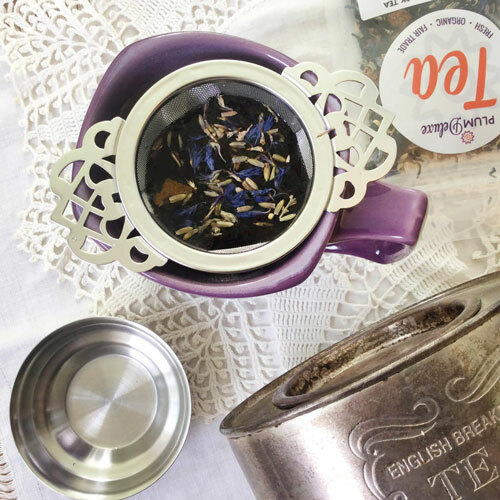 In the age of creative tea parties, there is no shortage of fun events and ideas to spice up your typical tea time. In this theme, guests bring or bake their favorite cookies and spend time decorating together while sipping tea and enjoying quality time. Interested in making your tea party a swap as well as a decorating get-together? Check out some great tips for swapping treats! Here are a few tips and ideas that will keep your party running smoothly (and deliciously!) while ensuring you as the host get to enjoy yourself, as well. Make sure to have a few cookies pre-baked before guests arrive. Baking together can be fun, but if you don’t have all day, having some cookies ready to go — or asking your guests to all bring their own — can be a great way to get things moving. Have plenty of options for decoration. This needn’t be complicated, either. Grocery stores (and often craft supply stores) have a fantastic selection of frostings, colorful gels, sprinkles, and the like to make decorating simple and creative. More complicated and unconventional options can be found at craft stores, as mentioned above, and the internet is a treasure trove of options as well. Be mindful of food allergies. Do you have a friend avoiding dairy? Or perhaps you’ve got gluten-free eaters or vegans in the crowd. If you don’t feel comfortable ensuring that your cookies are allergen-free, asking guests to bring their own or providing store-bought allergen-free cookies can be a simple way to make sure there are options for everyone. If you’re mixing gluten-filled and gluten-free cookies at your shindig, make sure that there are designated decorating areas — and separate tools! — for each related concern. 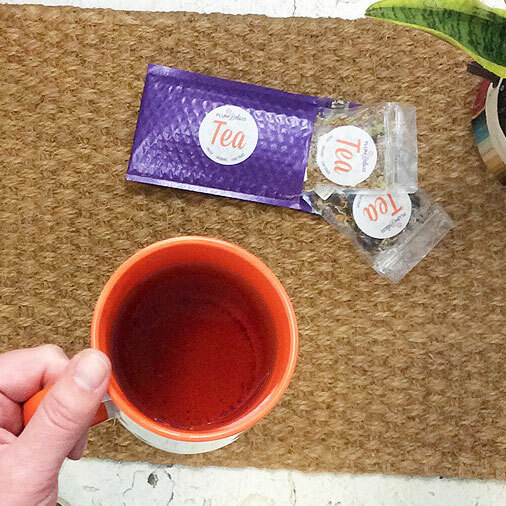 Have a variety of tea ready to steep. Whether your friends are seasoned tea-sippers or new to the party, having choices is always the best bet to accommodate a variety of tastes. Black teas pair well with baked goods, especially ones with decadent or buttery flavors like chocolate, almond, or coconut. Looking for some caffeine-free options? A decaf black with a hint of hazlenut or a fresh and herbaceous wellness blend are perfect for calm conversation around the cookie table. Finally, make some great cookies! Something simple and tea-inspired like Earl Grey butter cookies are a fantastic way to tie in the theme. Or, for some autumnal-inspired flavor, why not try something nutty and sweet? Looking for a great blank canvas to decorate with your various icings and flavors? 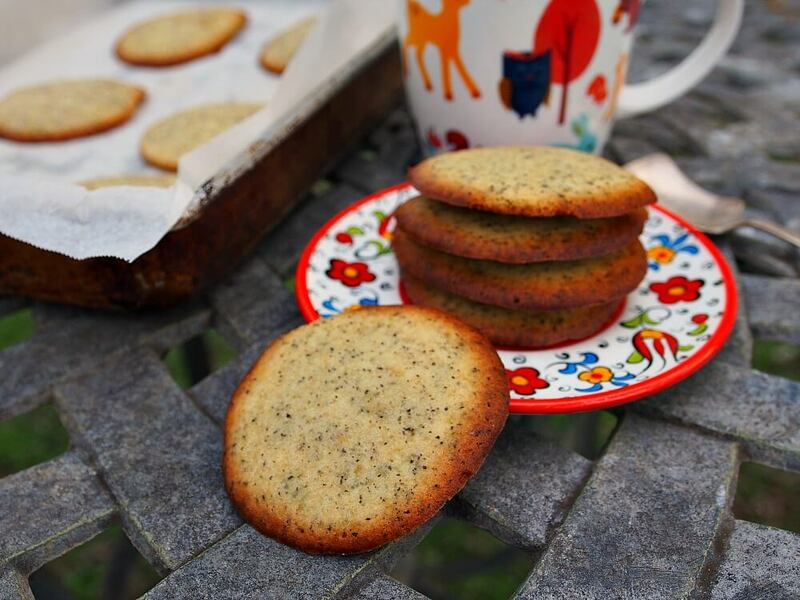 Why not try a classic tea cookie? If you’d like to switch things up with a simple cookie outside, sandwiched with flavorful icing inside, the opportunities for combinations are endless. 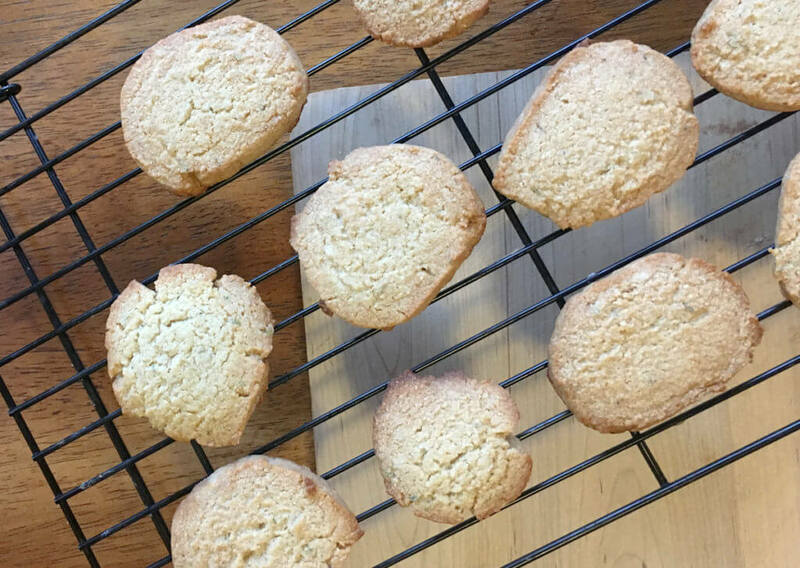 And lastly, if you’re feeling really creative, why not step outside the box with a savory-and-sweet shortbread creation that takes minimal effort but produces maximum results? Shortbread can be one the best cookies for decorating simply because of how customizable this base recipe can be. 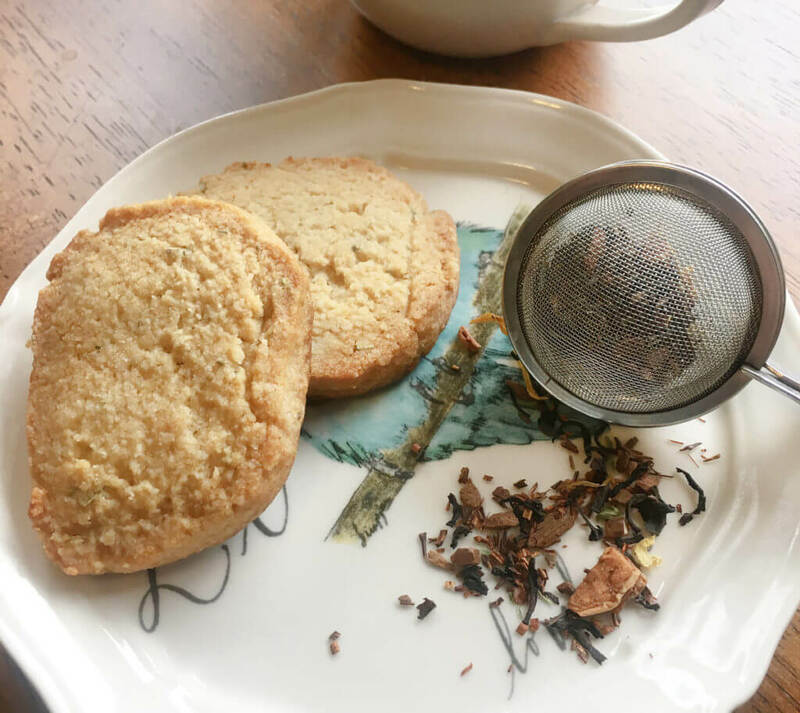 This simple tea cookie is tasty and impressive, and the required batter-solidifying fridge time is a great opportunity to be decorating other cookies or enjoying a cuppa with friends. Loosely grind 2 teaspoons of dried rosemary (via coffee grinder, mortar and pestle, or spice grinder) into a powder. 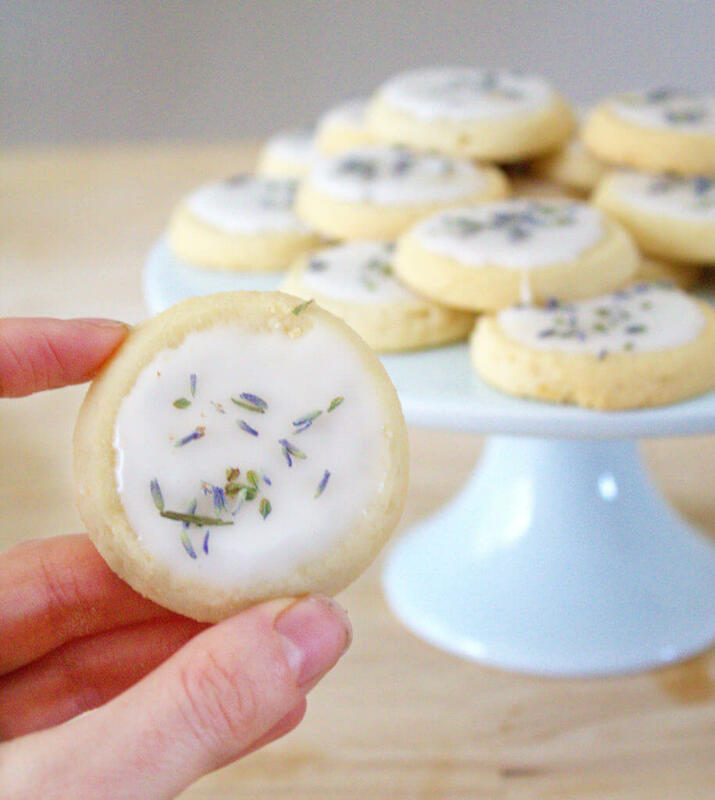 Combine flours, baking soda, and powdered rosemary in a small bowl. Mix well. In another small bowl, cream butter, honey or honey dust, and vanilla together. Fold wet ingredients into dry ingredients. Mix well. Place cookie dough on parchment paper and shape dough into a log. Roll up with parchment paper, twist ends of log, and refrigerate for at least 1 hour. Remove dough from fridge, unwrap, and slice into 1/4- to 1/2-inch cookies. Place cookies on baking sheet and bake for 8 minutes. Remove cookies from the oven and allow to cool for a few minutes before transferring to a cooling rack. 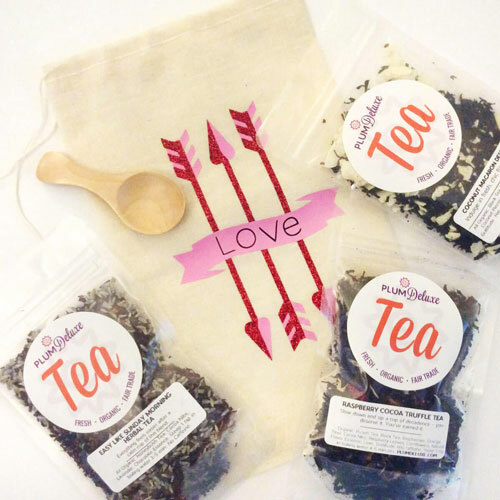 Serve with your favorite tea for a fantastic, vegetal-but-sweet flavor combination!